What We’re Studying Now » RIO Advisors » Navigating Possibilities. In today’s world, disruptive change is happening at a faster rate than ever before. 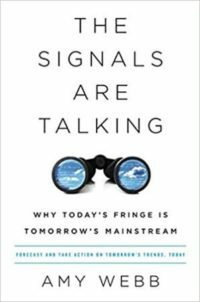 Futurist Amy Webb guides readers to better understand disruption by explaining how to systematically predict and determine real trends (not what’s just “trendy”) from the constant stream of new ideas. Her “Six-Step Funnel” forecasting methodology teaches a proactive mindset to ask the right questions and forecast the future instead of passively letting it happen. A crucial skill for strong leaders is giving and receiving constructive feedback. 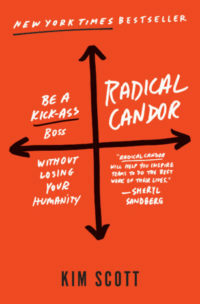 Entrepreneur and Silicon Valley veteran Kim Scott coaches readers how to drive results and enhance performance by providing radically candid feedback. Her book explores the sweet spot between caring personally and challenging directly, where guidance is a carefully constructed balance of praise and criticism. We often see happiness as something we need to work for—but what if we’re getting it backwards? 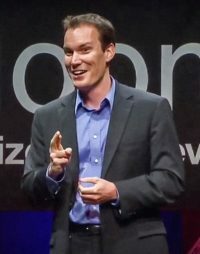 Shawn Achor argues that if we teach ourselves to see the world more positively, we can benefit from what he calls “the happiness advantage,” making us more focused and more productive. Why do some teams full of high-performers can feel like they’re less than the sum of their parts? 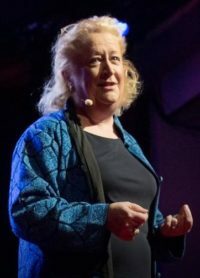 In this talk, Margaret Heffernan explains that the critical factor for high-achieving teams isn’t the talent of the individual members, but the “social cohesion” between them. 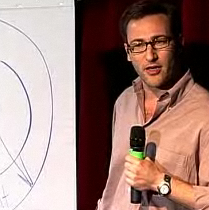 “People don’t buy what you do, they buy why you do it.” Simon Sinek’s TED Talk shows that Martin Luther King Jr., the Wright Brothers, and Apple all had one critical thing in common: they engaged people with the purpose behind their actions. By starting with the “why,” leaders can inspire their people to accomplish things that defy all assumptions. In the early 2000s, Billy Beane developed a statistical and analytical approach to baseball that changed how the game is played. 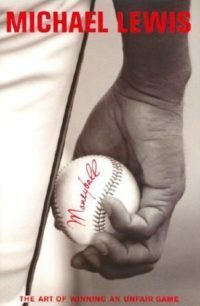 Our clients frequently find insight into how to change their own business through Michael Lewis’ story of the Oakland A’s unlikely success. Information equals respect. 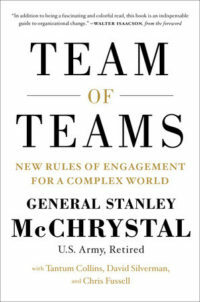 Based on his experience transforming the Joint Special Operations Task Force in Iraq and Afghanistan, General Stanley McChrystal outlines a new type of leadership required in today’s world. Chief among the critical skills: increasing the flow of information to your people, and empowering them to make more decisions. When it comes to making the right decisions, our greatest enemy is in our own brain. 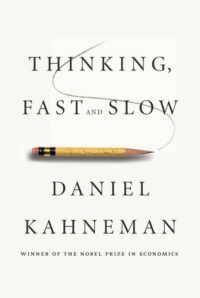 Daniel Kahneman’s Thinking, Fast and Slow explains how our minds actually process information and make decisions, exposing how easily (and imperceptibly) we fall prey to “cognitive bias.” By better understanding their own minds, leaders can avoid decision-making traps everywhere from corporate strategy to their own happiness. 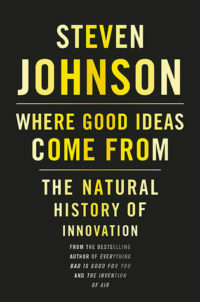 Taking a wide view of science, society, and people, Steven Johnson explores how environments from coral reefs to cities to the Internet share certain characteristics that allow new innovations to emerge. This books provides an array of ideas that leaders can experiment with to kick start creativity and innovation in their firms. 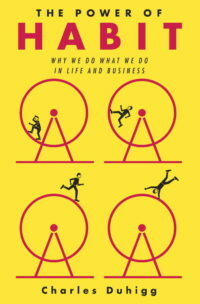 “Cue, habit, reward.” Charles Duhigg argues that this simple pattern governs everything from losing weight to corporate growth. Through compelling stories from business and science, he teaches how to create the “keystone habits” that enable successful change. The Power of Habit helps leaders understand how small shifts in behavior can have an enormous impact.